VANCOUVER — Over 600 people will walk 3 miles in downtown Vancouver, on Sunday, in support of the search for a cure to Alzheimer’s. The Walk to End Alzheimer’s will have its inaugural walk in Esther Short Park at 11 a.m. on Sunday. The fundraiser is supported by teams and individuals which have contributed through past events and philanthropy. 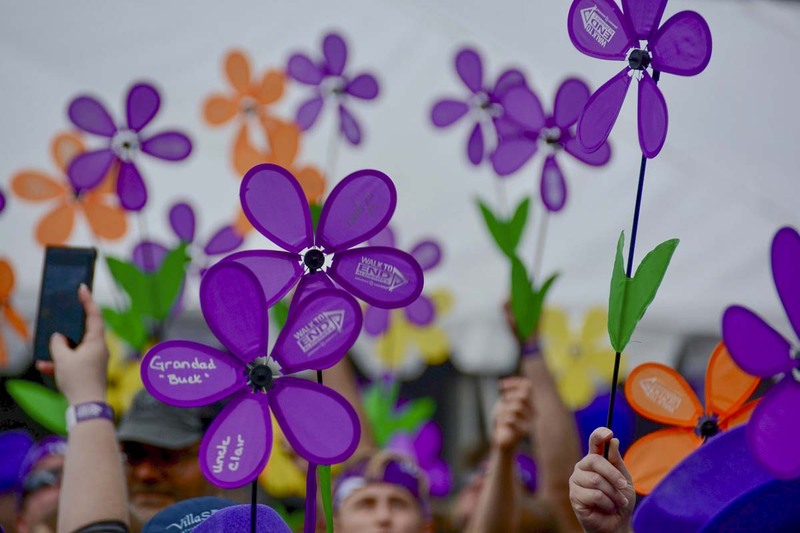 The Walk as an organization is the world’s largest event to raise money for Alzheimer’s research. Over 600 people have signed up online, and many more are expected to attend, said Kara Griffey, Walk Director of Walk to End Alzheimer’s in Vancouver. The fundraising goal for Vancouver’s walk was set $40,000. Currently, The Walk’s teams and contributors have raised 197 percent of their goal, at just shy of $79,000, according to the Walk to End Alzheimer’s official site. 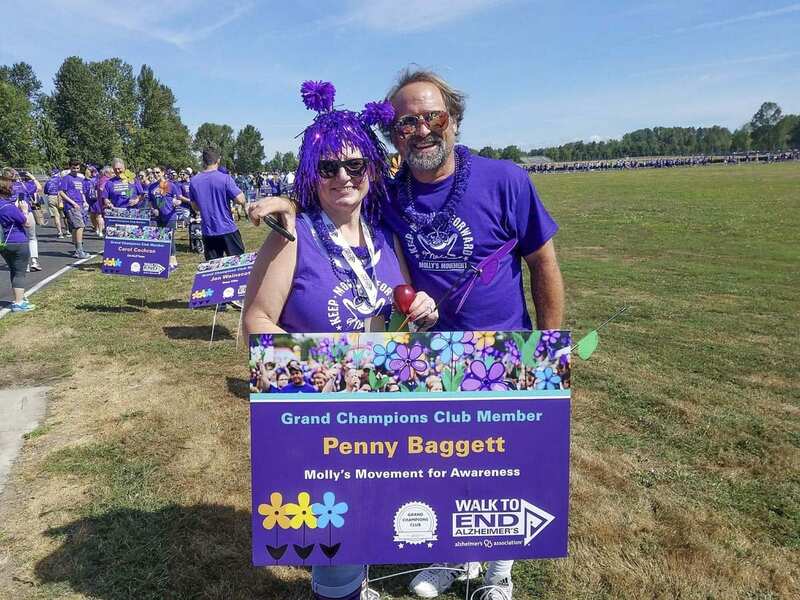 Baggett lost her father to Lewy Body dementia in 2016, and has been an avid supporter of the fundraising efforts done by The Walk ever since. Her Walk team raised over $10,000 for this week’s Walk, and has 40 people at it’s heart. 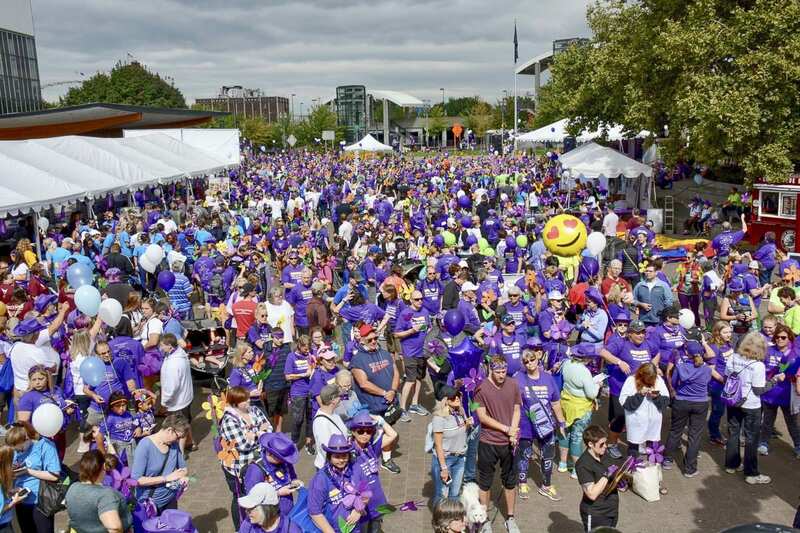 The Walk to End Alzheimer’s hosted another successful walk in Portland last month, and expects to have a moving and well attended ceremony in Vancouver as well. Another proponent of The Walk is to educate people on the signs of Alzheimer’s, and provide them with resources, like their 24/7 help line. For more information, visit The Walk to End Alzheimer’s website, or visit them on Facebook.